Movavi Screen Recorder is a handy app that lets you capture screen recordings and shots right from your computer desktop. Set the program up and start making high-quality recordings just in 3 easy steps. 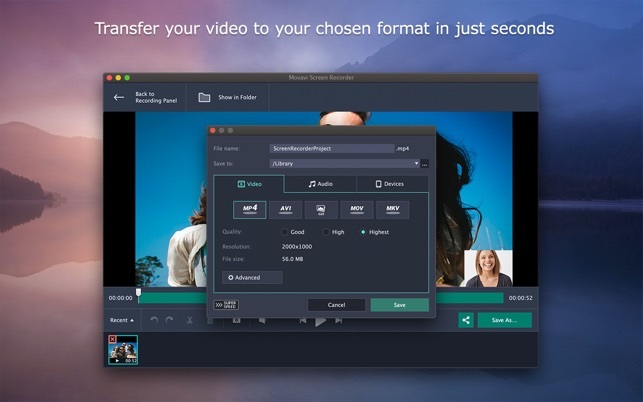 All you need is to configure the screen, record the material, and save the video – in any format! The Recorder is equipped with an automatic monitor frame that can be easily adjusted any way you want (e.g. to capture a specific window, full screen, or partial screen coverage). Plus, you can save your records in MP4, AVI, WMV, GIF, or MP3 formats. Take your video tutorials to the next level and create visual guides or product presentations with multimedia effects like system alerts, keyboard entry, cursor highlights, custom click sounds, and more. And don't forget to upload your tutorial to your YouTube channel. 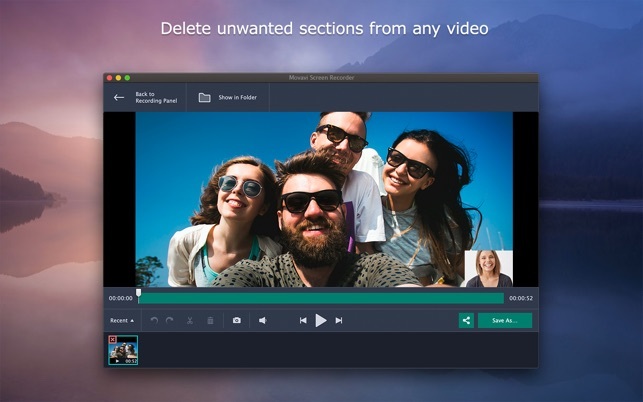 Movavi Screen Recorder can also grab video for you! Just set the timer and relax. You can even, command your Mac to turn on sleep mode once the capture is done. so where do i get what i want? i'm completely over apple and the app store for providing such waterded down content. So there is no screen recorder in the app store that will record system audio and video merge them and spit them out in a neat bundle. i made it work with another one that was less far less money than this on and recorded unlimited time and at 60 fps or less if chosen. Of course third party sound issue. but it worked for just under a year but it is on a mac that wont power up and also another that has epilepsy now i have this "poerful new (by 3 months) machine and more memory and storage and can't record with sound. It is rather important to have this feature but the prices are outragious for a34d party glorified quicktime. I WANT AN APP THAT WILL RECORD MULTIPLE DISPLAYS, MULTIPLE AUDIO SOURCES INCLUDING SYSTEM, AND IT MUST, I REPEAT MUST LOOK NICE LIKE IT IS TRYING TO GET UP IN MY BUSINESS ... LITTERALLY MY LLC. DONE. all of that said. it is the best onei've tried from the app store. my review is that overall it is good and i do ot know why i'm having the problem. i know that on the new MBP 15, the sound preferences list sources with different vocabulary. Overall i like the other features especcially the control panel . okk developer... your next... i have a lot of questions. and i'm adding the star i took out becasue the developer's website has clearly marked and multiple ways to communicate. Easy to use. Works great. Highly recommend. I’ve used a few different screen capturing programs before, and as is mentioned in a few other reviews audio is always the issue with these programs - and sometimes the developers don’t make it clear whether or not you can capture quality audio to go with the video. 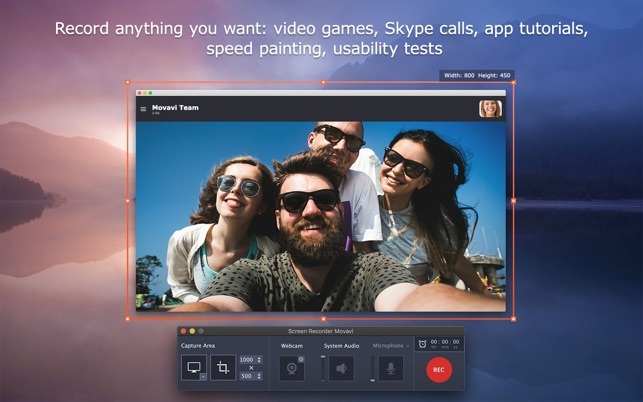 This application makes it easy to capture both the screen and internal system audio from your computer. There’s a driver you need to down load from the company’s website, and it takes about 30 seconds to do so. 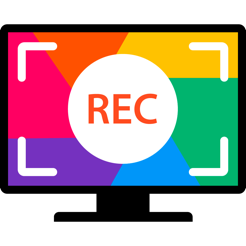 When you open the recording screen and click on the audio recorder, you’ll be taken to the program’s website to download the plug-in. Double click, it installs and you're set. No set up, no fiddling around with creating different profiles in your audio system. More, when you return to the app it recognizes that the plug-in is installed and works instantly to record audio. No need to restart, which was great. Video quality was perfect for what I was doing. It’s pricy at $30, but well worth the money based on the time, engery and frustration I’ve had with other apps. Happy to recommend this product. Thank you a lot for such positive and detailed review! We will be happy to hear from you if you ever need our assistance. Don’t let some of the reviews fool you. This program works. It’s solid. The audio driver loads beautifully. It’s a far better recorder than Screenflow. I got frustrated with Screenflow when I saw the difference between buying direct vs. the Apple Store. Six simultaneous machines in the store vs two direct. They wouldn’t lift a finger to rectify (I needed 3 machines), so I searched for an alternative and settled here. I love this program! It renders super fast. I’ve been doing some 2+ hr. webinar recordings and it renders out in about 30 seconds. Try that on Screenflow! See ‘ya in the morning! 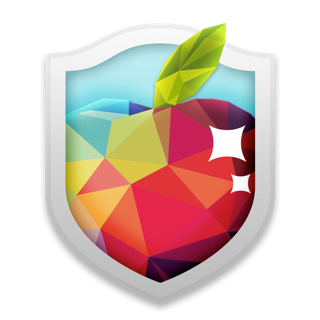 I have this on Mojave and High Sierra laptops. No problems with either. I canceled my Screenflow subscription, ditched the program, and loaded this one up and loving life now! Record your videos here, then put them in a real editor like FCP or Premier and don’t waste your money on a toy editor and a stock subscription you can get a dozen other places.